We have a large variety of dogs looking for their furever homes! Their ages range from babies to seniors, in all breeds and sizes. Interested in adding a new furry family member? Check out our current adoptables! 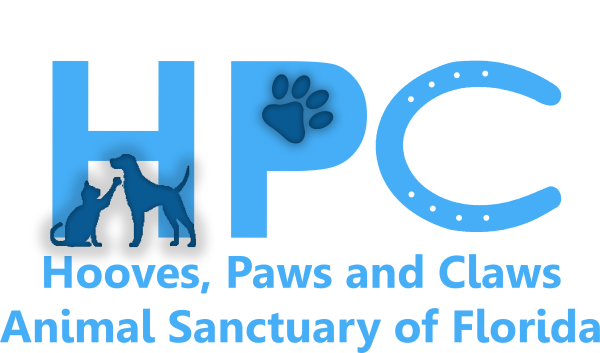 Hooves, Paws and Claws is a 501 (c) 3 not for profit organization. We are always in need of monetary donations to help with care and vet costs, as well as basic items for the animals and shelter. Fostering is a wonderful way to help rescue animals! We are always in need of foster homes for cats and dogs undergoing medical treatment, as well as seniors and animals that do not do well in the shelter enviroment. Medication and food is provided for foster pets, you just supply the love, care and a safe place to stay! Rusty is a sweet 5 year terrier mix who loves people, kids, and playing with tennis balls! If you're looking to add a fun loving guy to your family, you have to meet our Rusty!